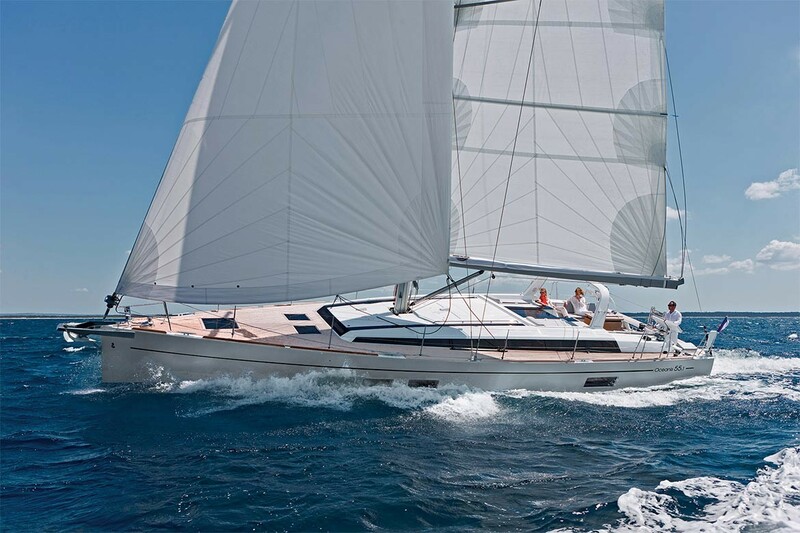 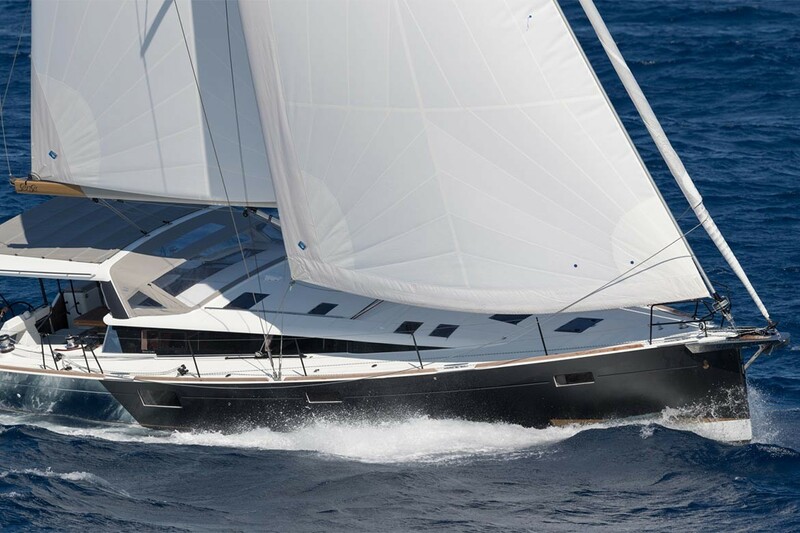 Beneteau yachts are safe and efficient sailing yachts. 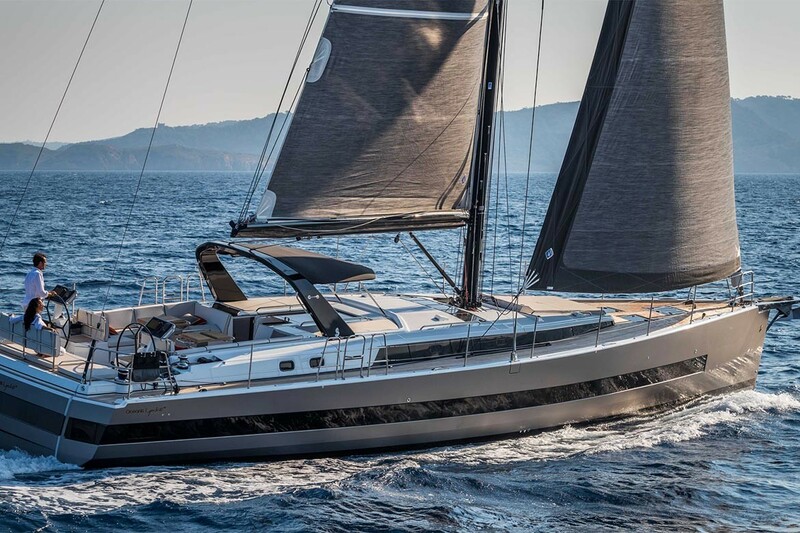 With increasingly stable hulls, clear deck plans, simplified maneuvering, equipment and interiors lending themselves to personalization, the Oceanis, Sense & Oceanis Yacht cruising yacht ranges continue to improve the cruising experience. 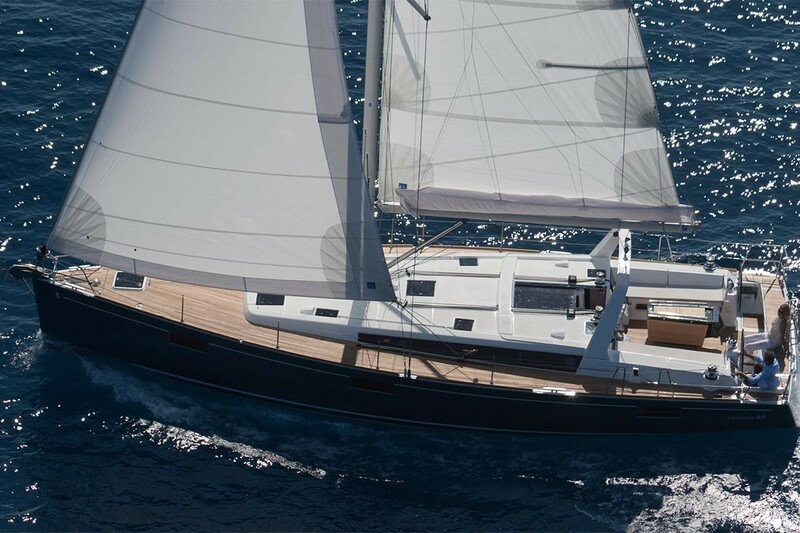 Attention to design details makes life on board Beneteau yacht a real pleasure and you can sail confidently in the knowledge that she is safe. 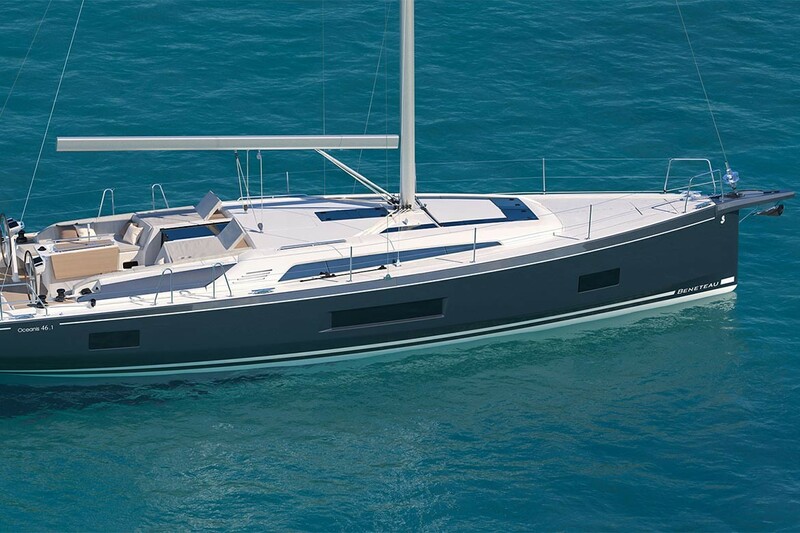 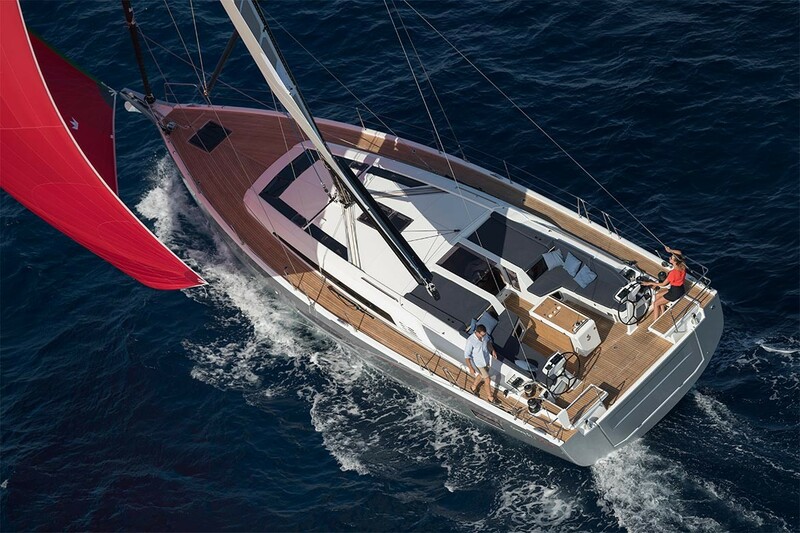 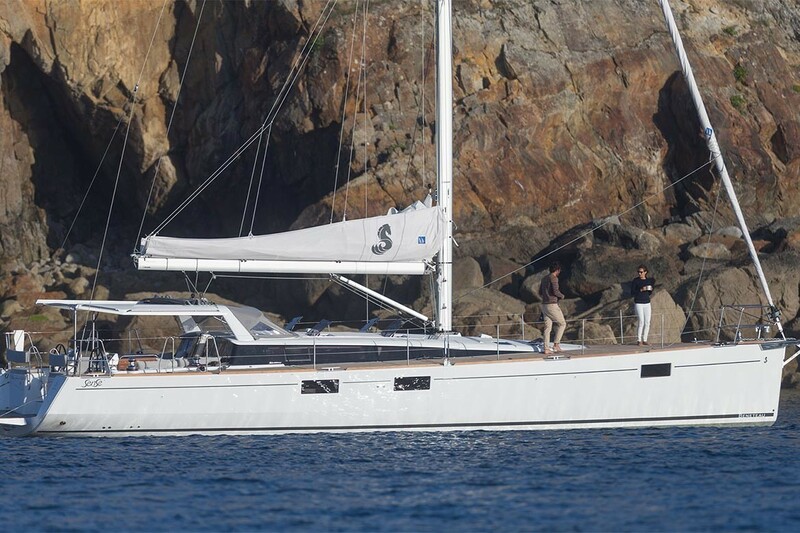 When we talk about Beneteau we talk about balance between elegance, usable space and performance.